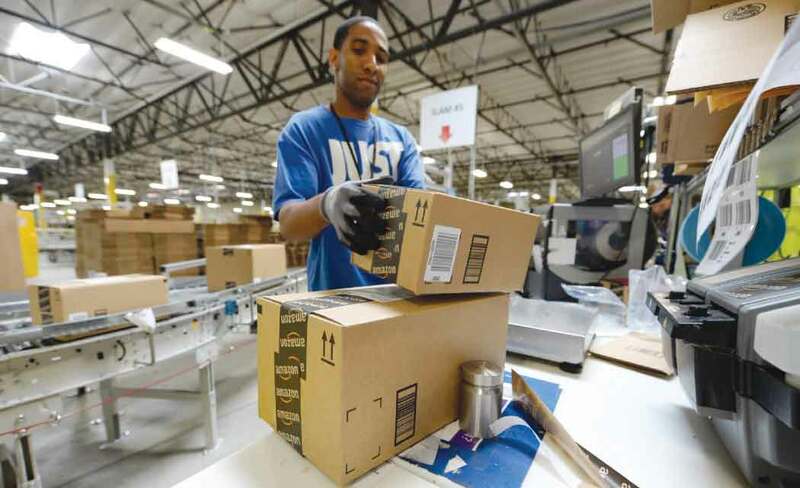 RUSKIN, Fla.— Amazon is nearly doubling its number of workers at two Florida fulfillment centers. Gov. Rick Scott announced Monday that Amazon will be adding 2,000 new jobs at its warehouses in Ruskin and Lakeland. The fulfillment centers already employ more than 2,000 people. Amazon opened its first Florida warehouse last August in Polk County, followed by a second the next month in Hillsborough County. The facilities were part of a deal between the Seattle-based company and Florida officials to bring a physical presence to the state and begin collecting Florida’s 6 percent sales tax on residents.